Brand NEW Energy-Efficient home ready December 2018! 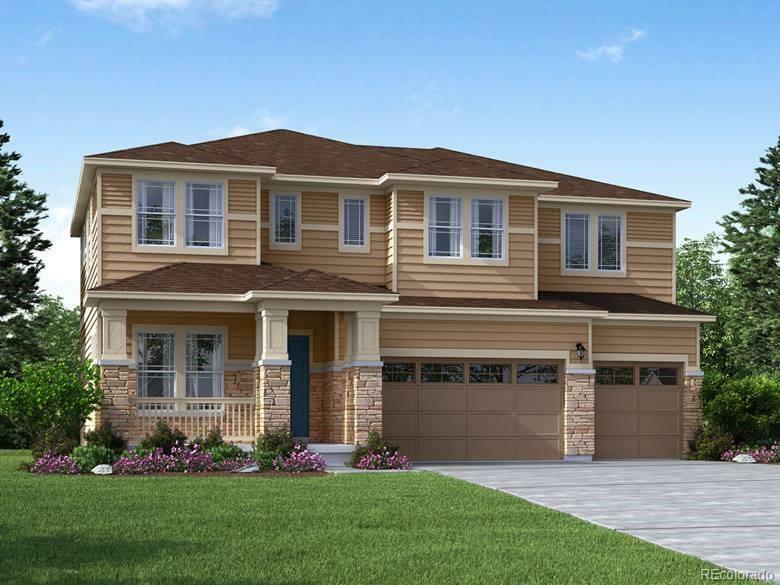 This fantastic Fremont plan features formal living and great rooms with lots of windows, an open dining room and kitchen with center island. The private study is an ideal office. Upstairs, a loft is great for the kids. Love living at Trails at Coal Creek with its beautiful views and convenient location. Known for their energy-efficient features, our homes help you live a healthier, quieter lifestyle while saving you thousands on your utility bills.